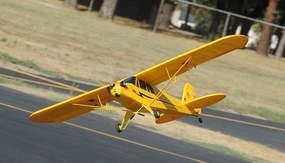 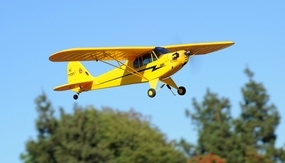 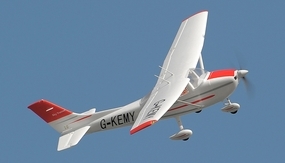 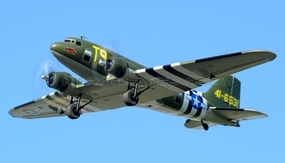 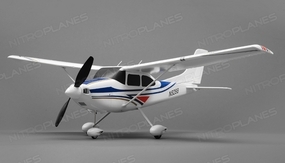 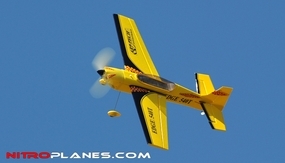 Are you a first time pilot and learning on how to fly? 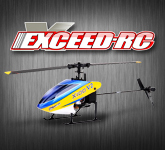 Our RC Trainers are perfect for you. 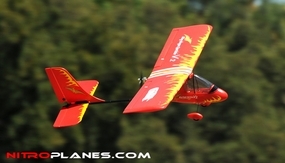 They are stable, graceful, and easy to fly. Minimal assembly required. 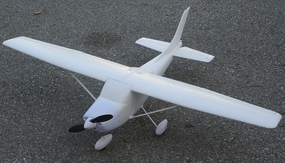 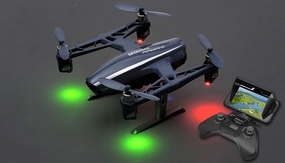 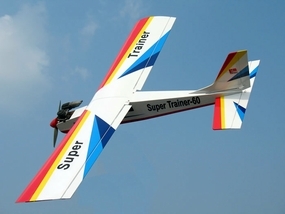 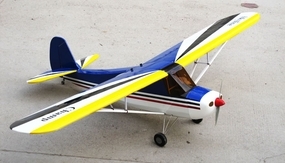 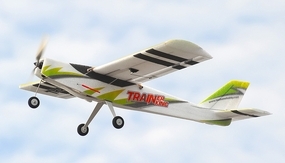 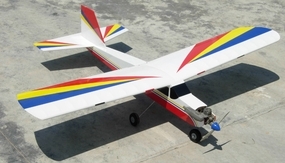 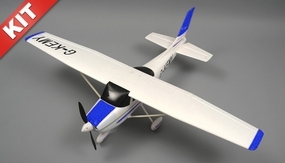 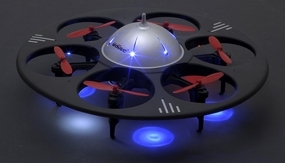 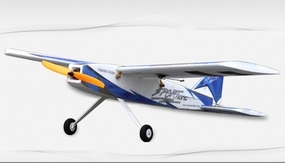 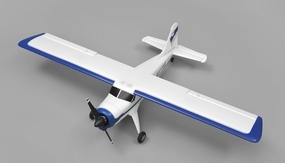 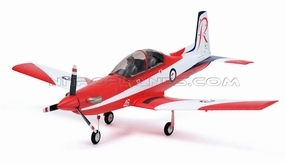 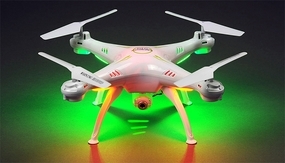 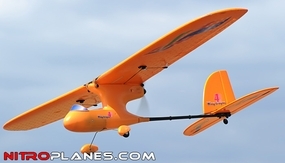 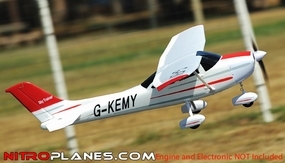 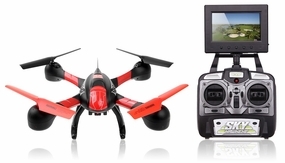 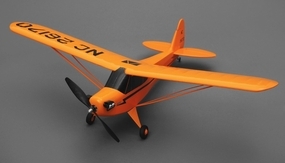 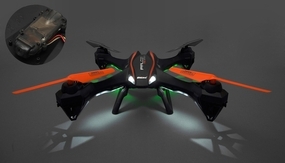 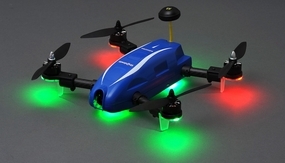 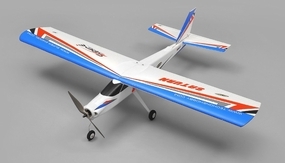 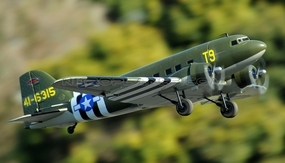 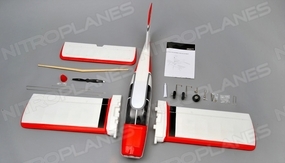 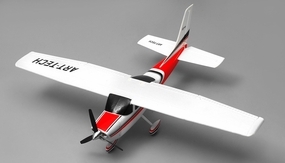 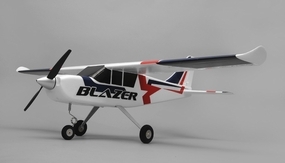 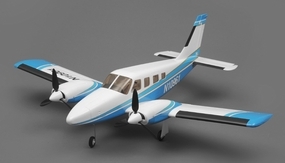 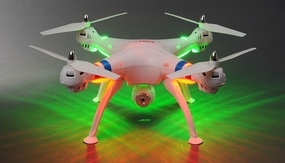 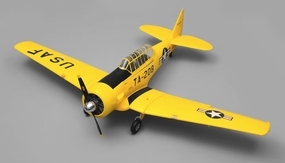 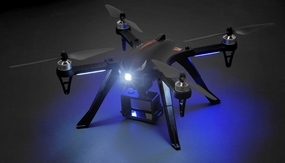 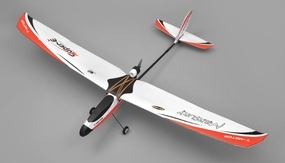 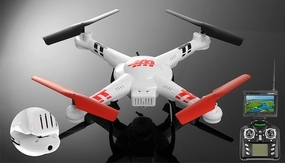 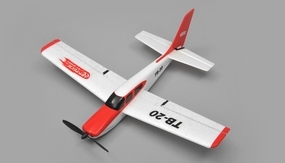 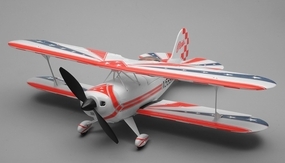 All beginners can have fun and enjoy flying these RC Trainers.